Neckstamper Brewing is a craft brewery in East London. We opened at the end of 2016 and are obsessed with making delicious tasting modern and traditional beers. We love the history of London and that it was historically the beer centre of the world. The culture and language of that time long ago inspired us to name ourselves after the neckstamper. This was nickname given to the pot boy of the local alehouse in 17th century London. The one that helped ensure local beers could be enjoyed away from where they were brewed. 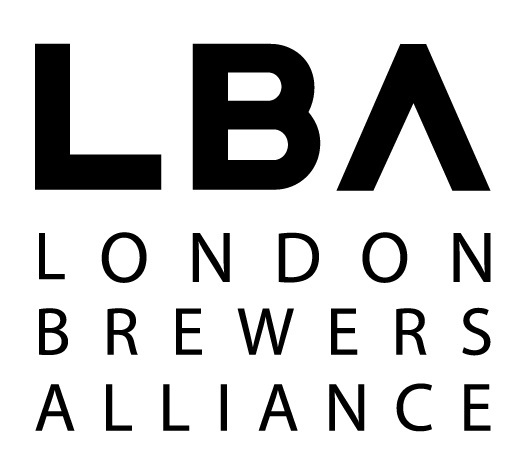 We started up in Leyton in East London in an already booming craft beer market with the belief that we could add our own perspective. We believe that beer drinkers deserve the choice of unique, high quality, tasty beers and we want to be a part of that choice. Cheers! Please do get in touch about anything. We love to chat beer! Join the mailing list and follow Neckstamper on social media to stay up to date with brewery news.